A member of the bronze family, this iron-rich mineral (about 50 per cent is iron) is found in igneous and metamorphic rocks as well as in stony and iron meteorites. 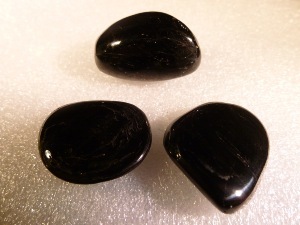 It’s considered a transformation mineral, which may help give the courage, confidence and all important determination to push open doors or opportunities. It’s said to encourage a proactive approach to sell your own talents and good qualities, both in the workplace and personally. Emotionally said to help overcome shyness and social awkwardness, express affection and emotions more freely.